This weeks edition of Wednesday Wanderlust takes us to Washington DC. The capital of the United States of America. 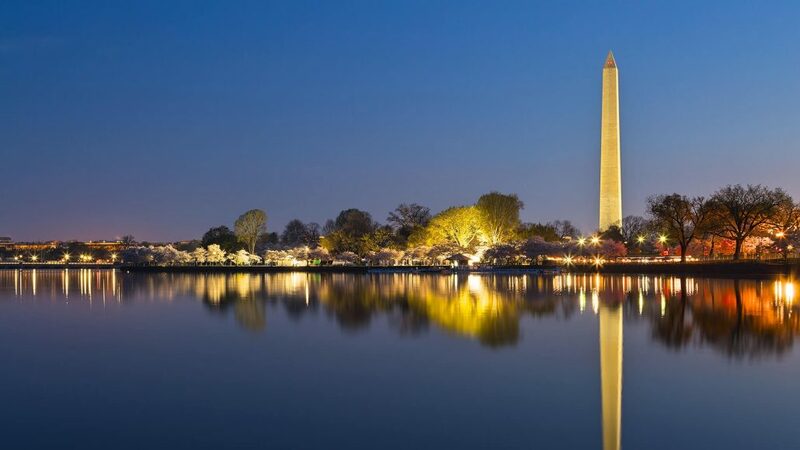 I do not typically recommend cities as part of the Wednesday Wanderlust series but if you have never been to D.C. in the spring time, to walk to the Mall, take in the monuments, or see the cherry tree’s blossom, you are missing out on one of this countries great happenings. This time-lapse is a beautiful reminder that in our current combative political state, that now matter what side of the aisle you find yourself on, this passion is felt because we have something great to fight for. To celebrate the final months of a place that’s been home for three years, I have put together a timelapse of all my favorite moments and places captured in the DC metro area. These places and moments have kept me sane during my time here. I can honestly say, through all the frustrations with the city’s politics, you can truly find beauty in the architecture, history and culture of this great city.